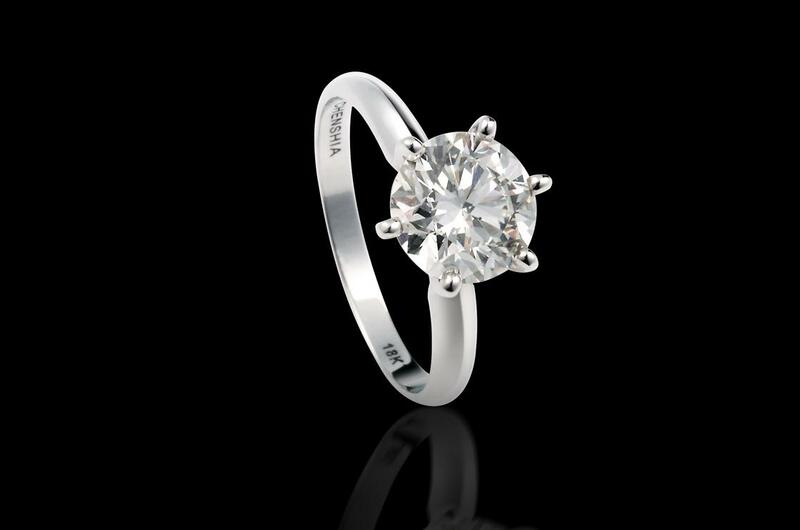 Diamonds are eternal symbols of strength and devotion; admired for their rarity and desired by all. 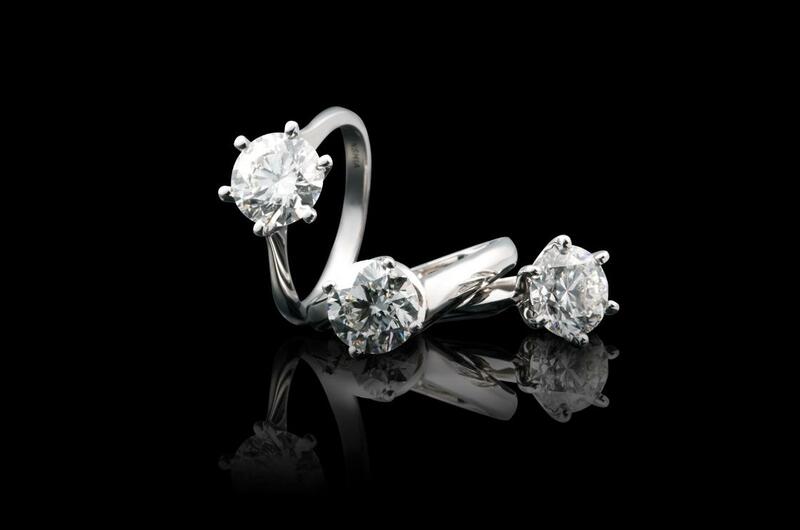 Their unrivalled beauty has made them one of the most prized stones in the world. Chenshia Diamonds are specially chosen for their carat, colour & clarity, and are then cut by expert diamantaires to create beautiful pieces which will be loved and cherished by many generations. 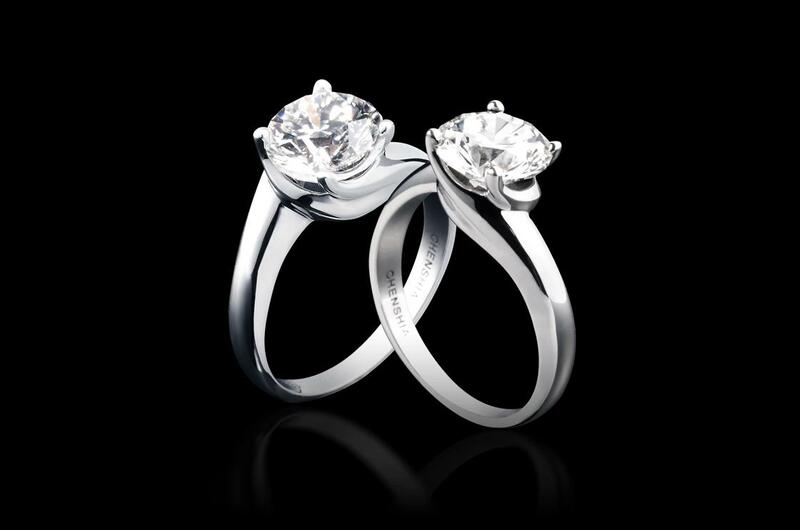 One of the most important tasks is the selection and grading of the diamonds. 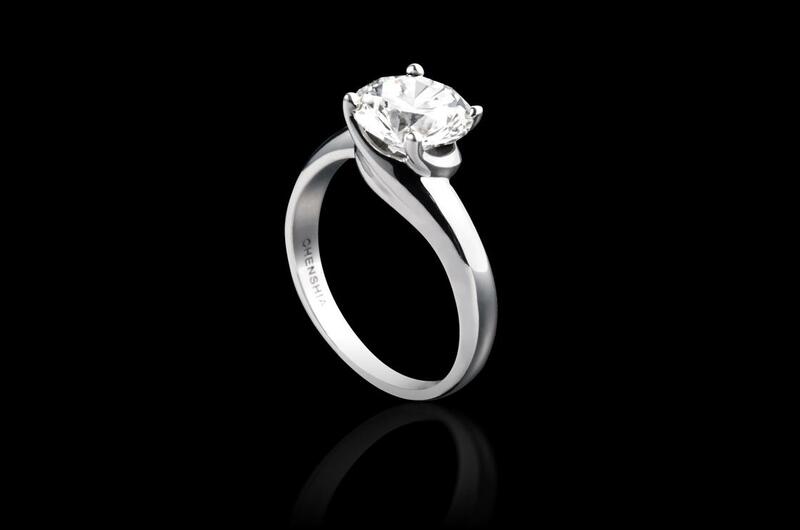 This is done by looking at the colour, carat and clarity of the stones before deciding how to cut them. 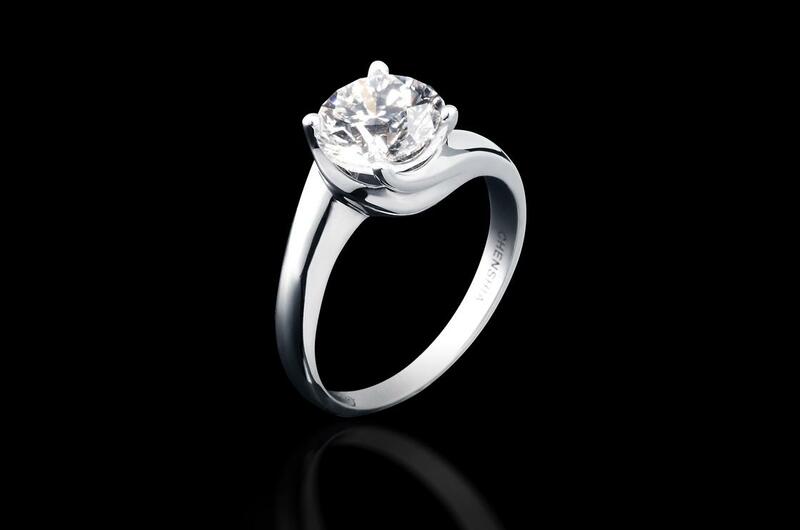 Our master craftsman cut the diamonds in such a way that their best qualities are brought to the fore. 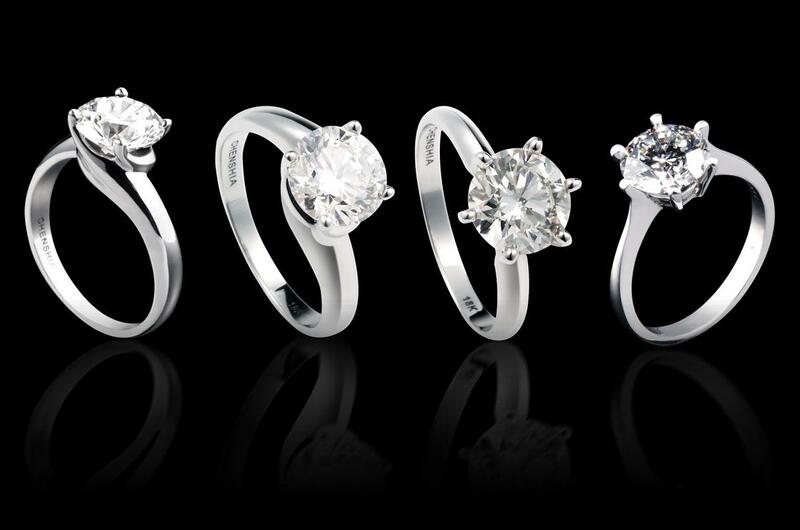 Take a moment to explore these stones and the many other cuts and sizes available through Chenshia Jewels.